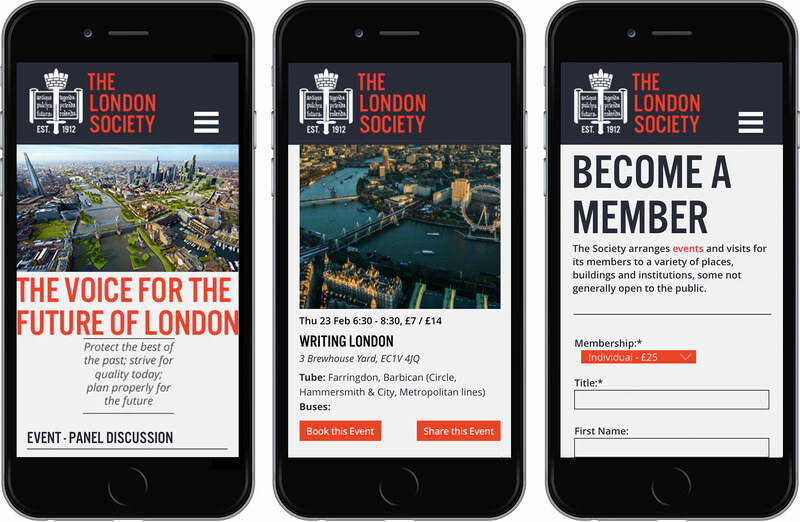 Catering for the needs of the London society, this website required a dynamic form for members to join the society digitally without the need for further interaction other than the approval of applications. 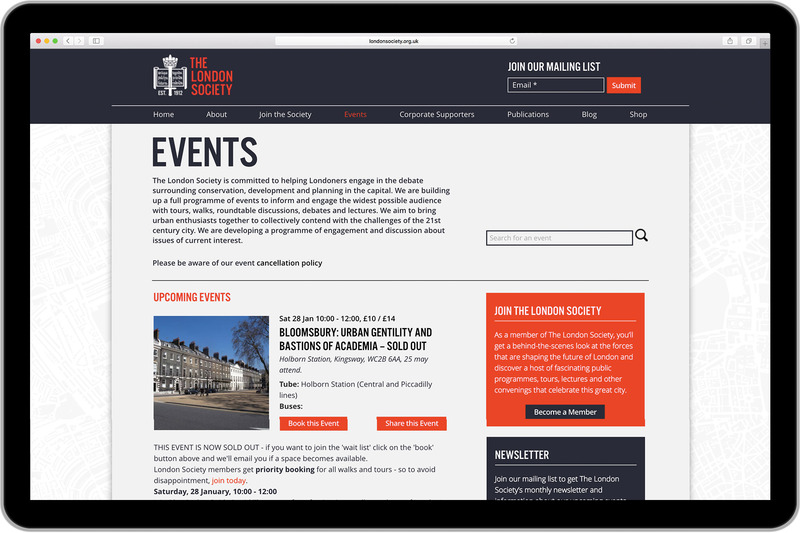 The members could then log on to their own account on the website, where they could access member-only events and change their details as required. 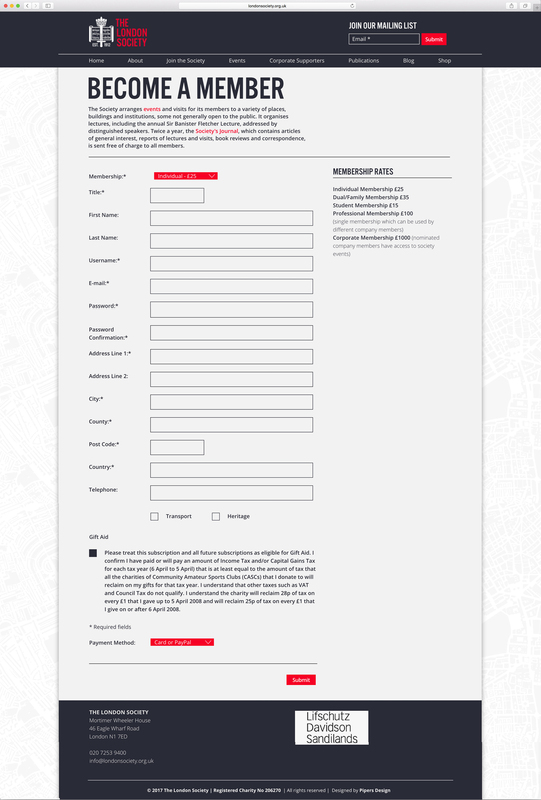 Subscription also meant automatic signup to the newsletter, which was controlled by a popular mailing list provider. A blog with expandable comments and a user management system for the authors of the society, guest and regular was also implemented with the ability to manage their account details and displayed profile pictures. A search on all blog articles and events was also built and event creation with buy links, locations times and dates was integrated. 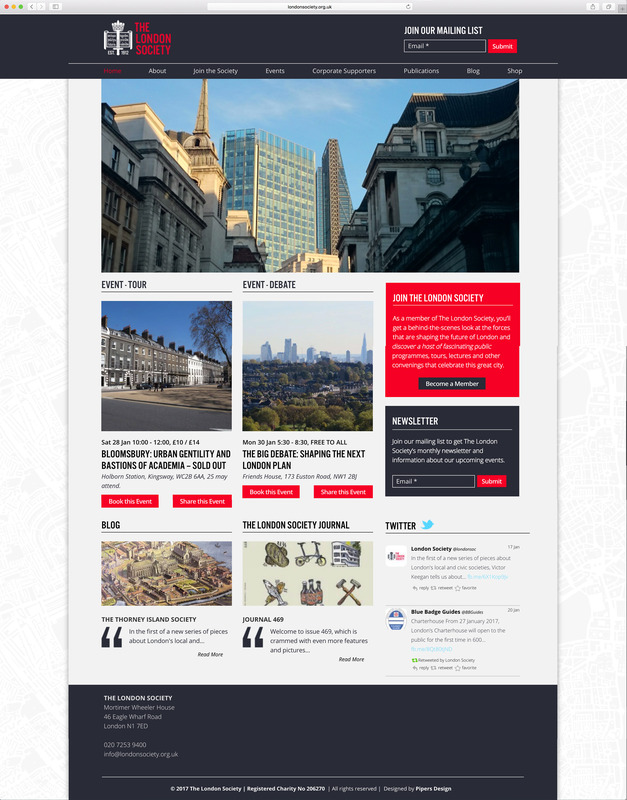 The responsive design used a lot of modules due to the needs of the client but was robustly built so not to break and display the modules in the best layout for each window and device size. Twitter and email collection were seamlessly integrated into the design.